Archives for September 2015 | I'm Laughing it !!! 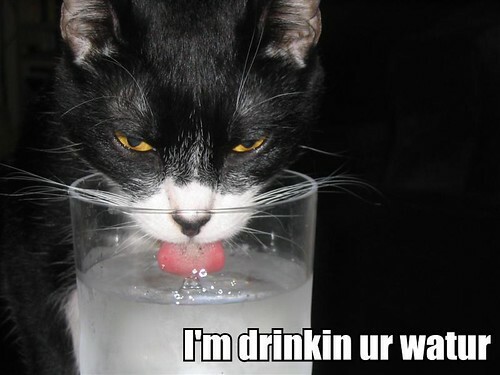 LOLCAT I made, featuring my cat Pablo. 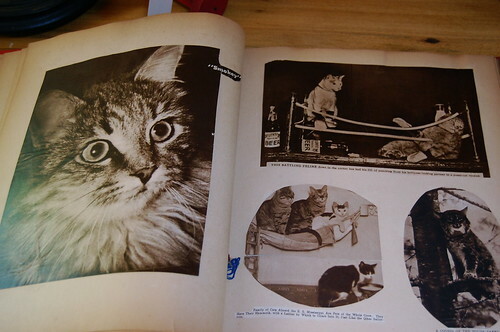 At the antique shop, Brian found this scrapbook of original LOLcats.